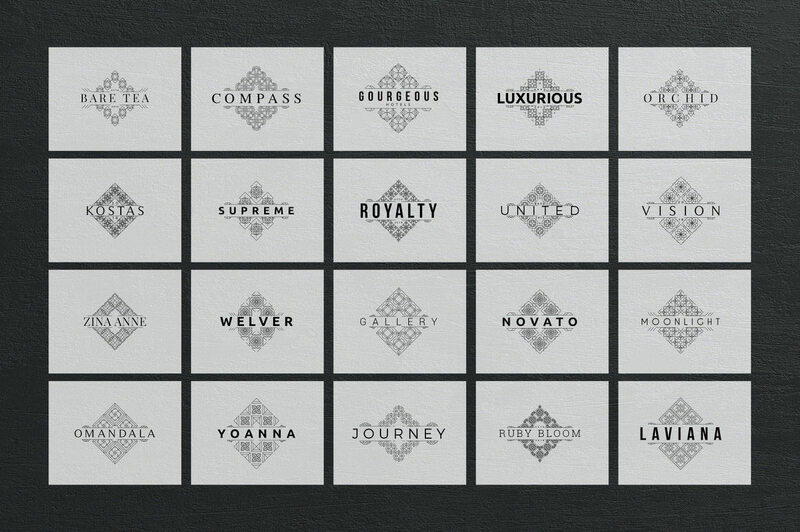 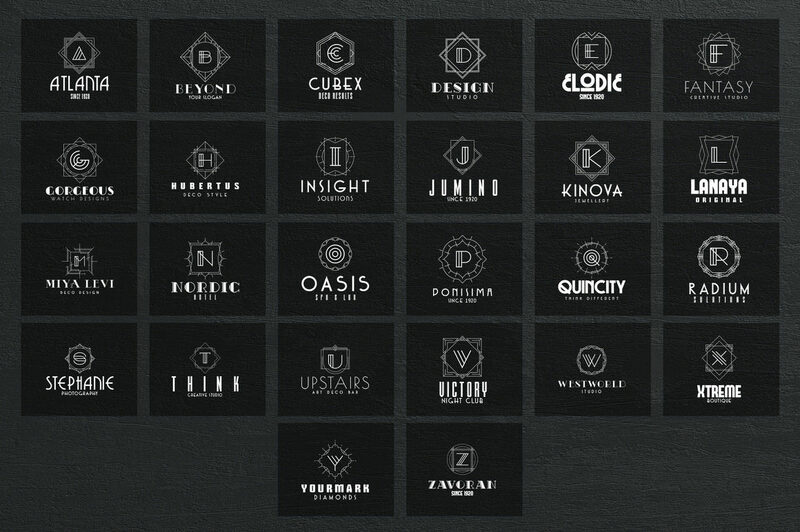 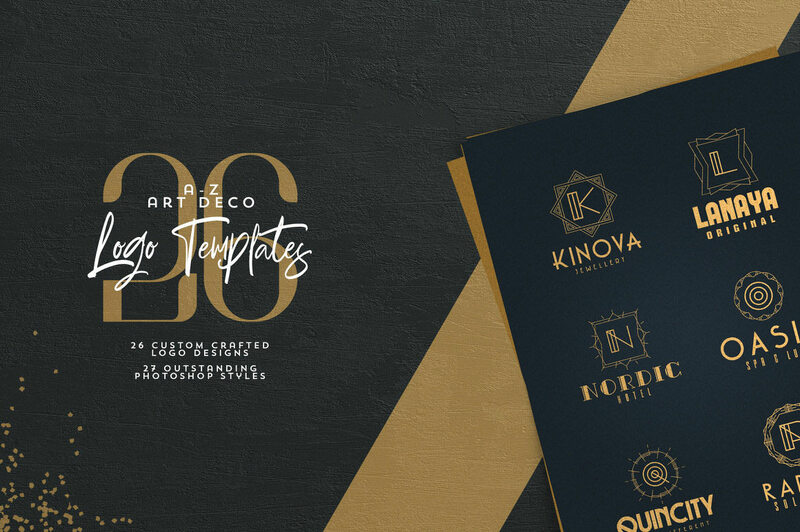 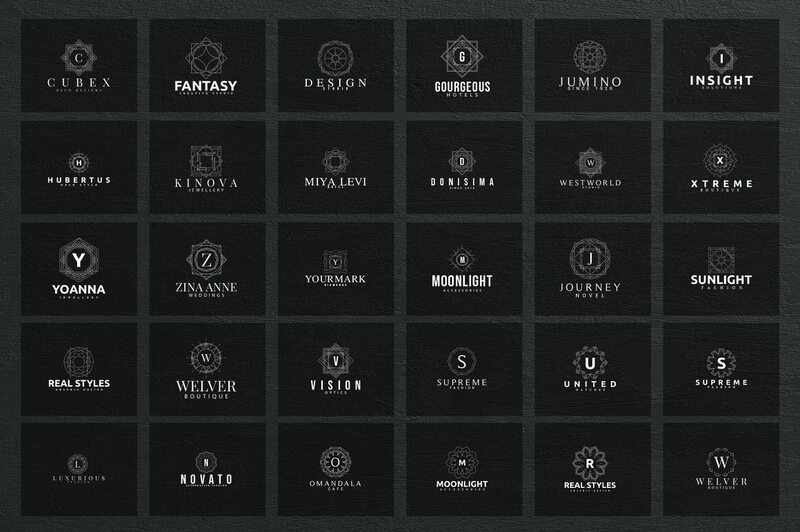 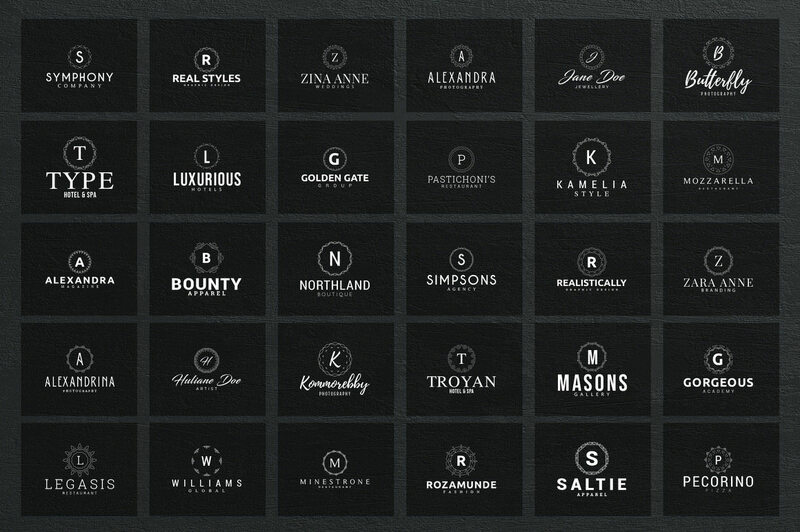 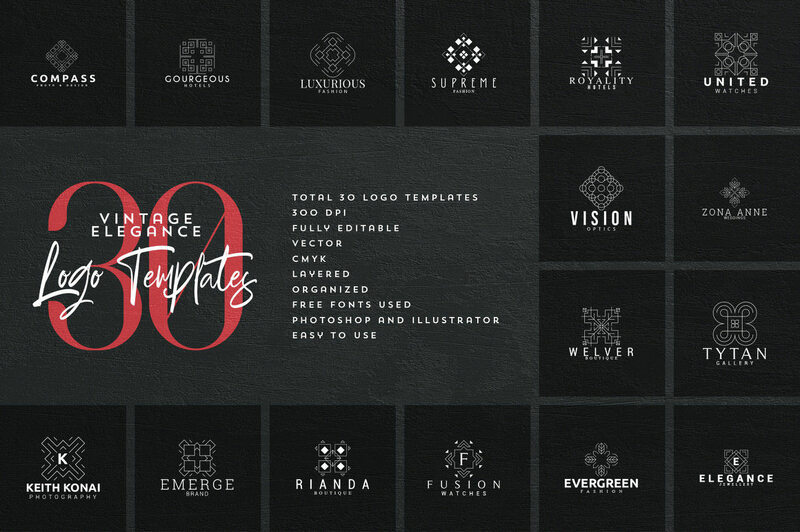 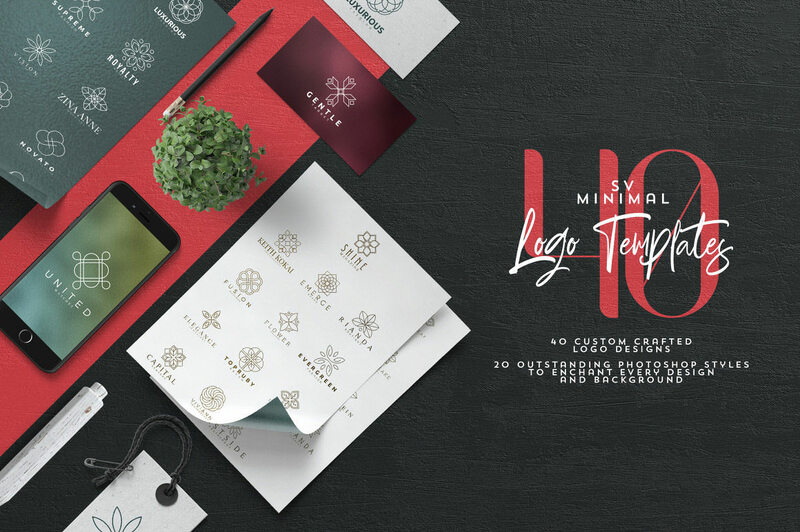 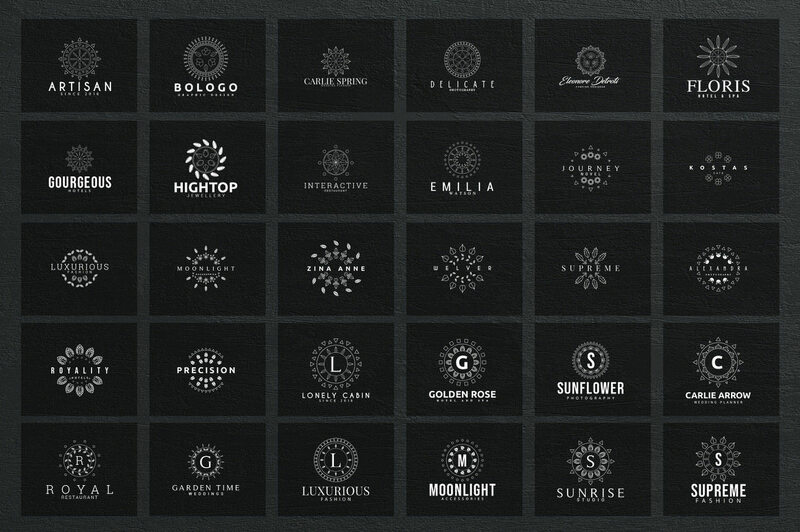 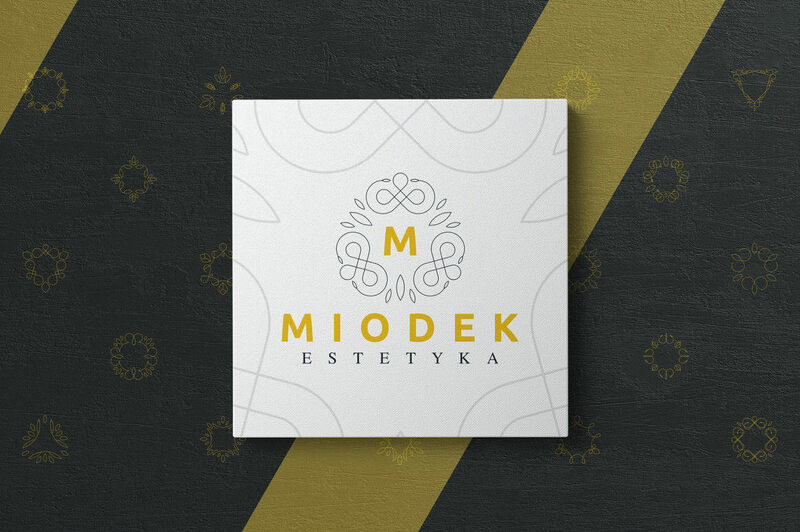 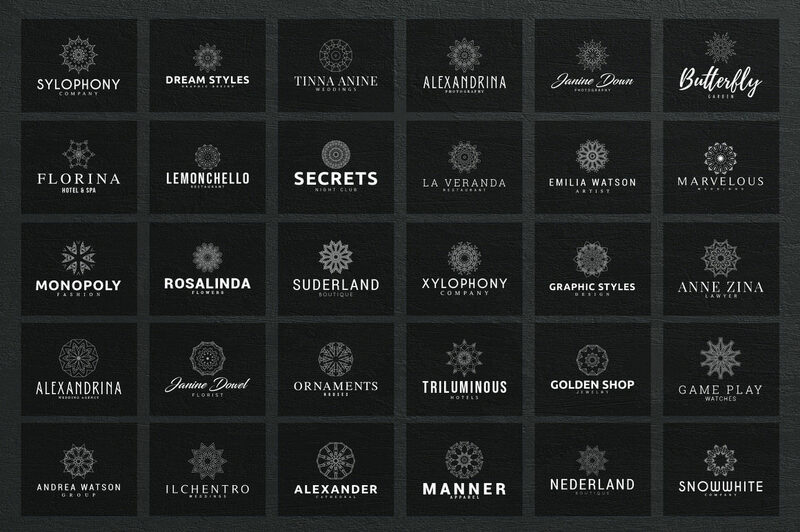 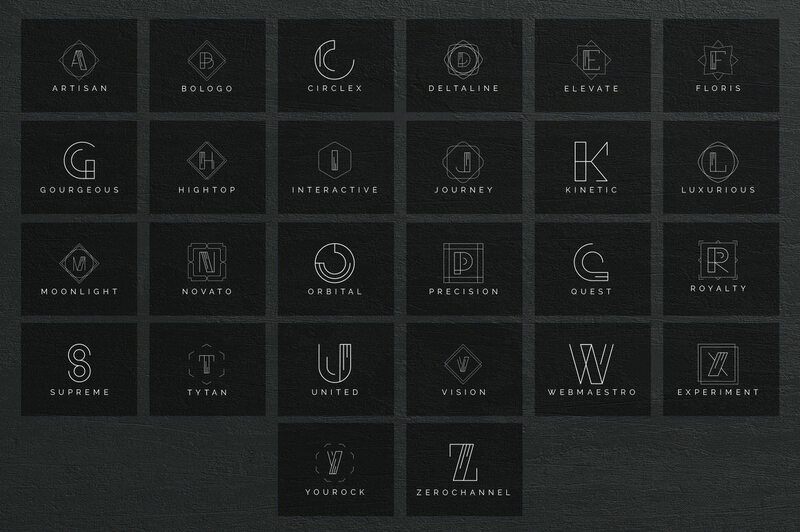 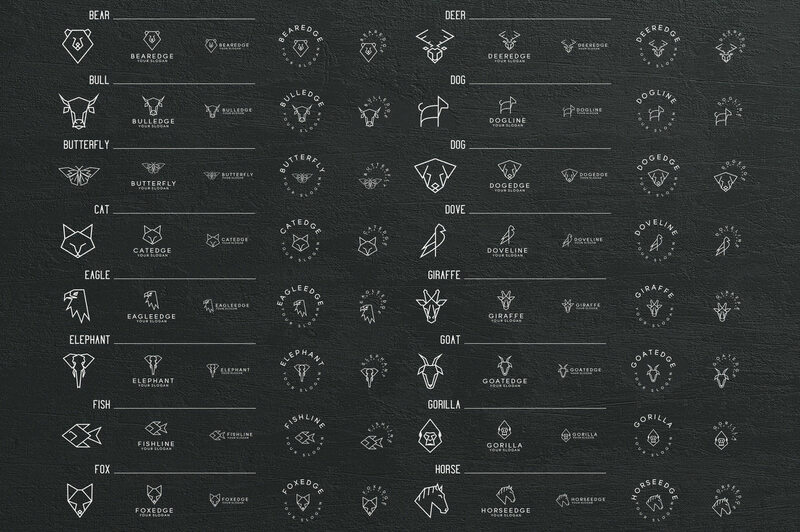 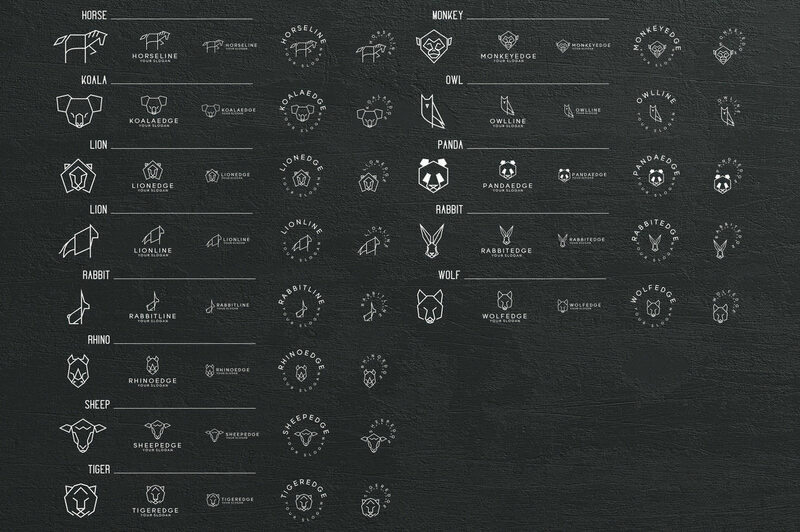 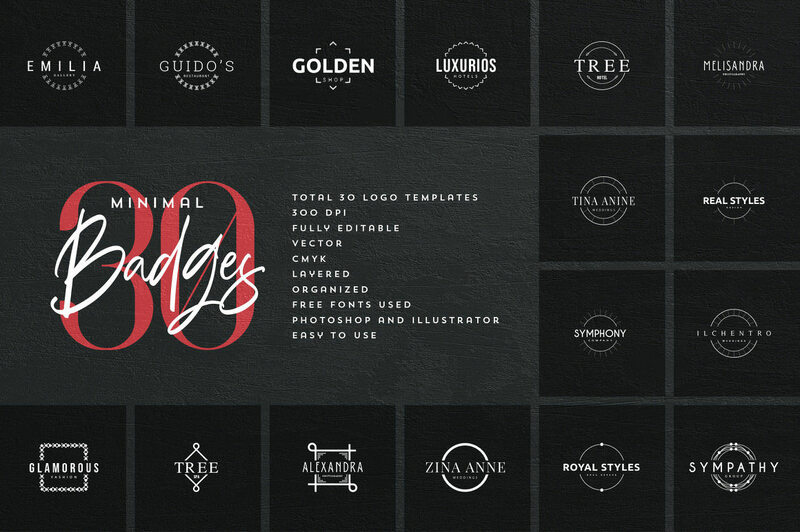 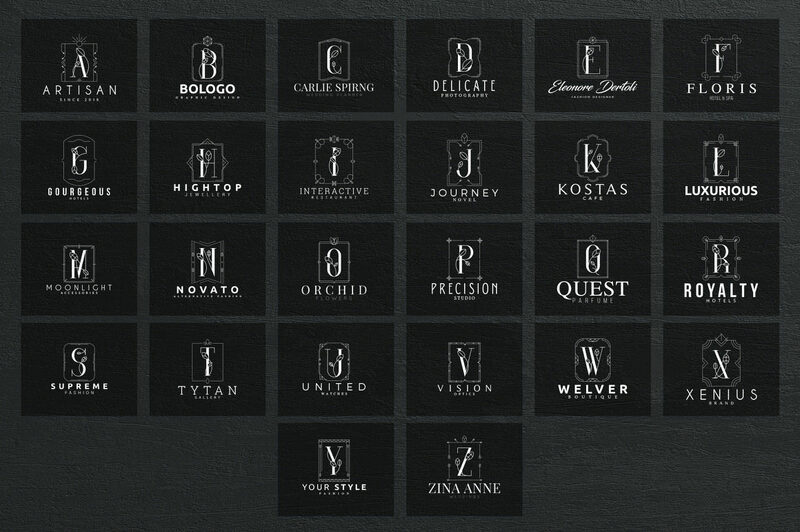 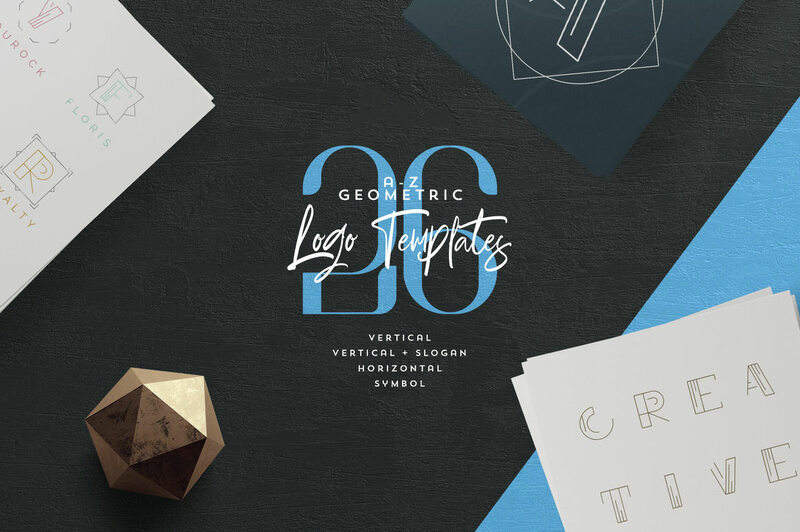 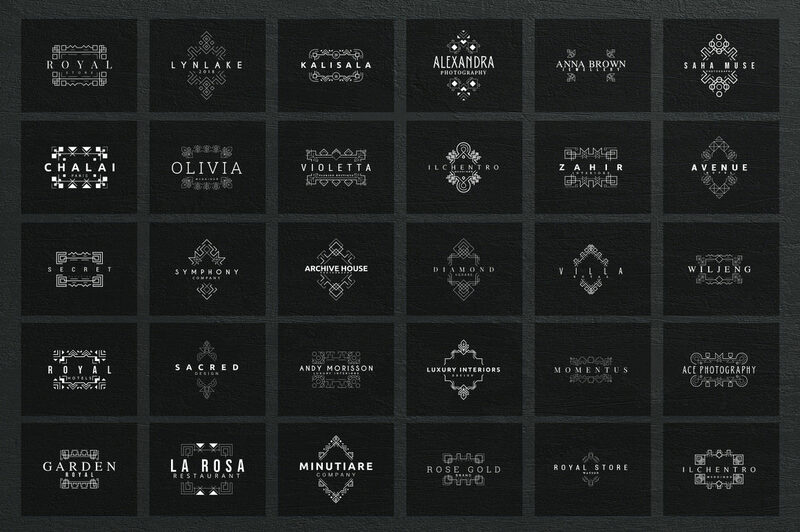 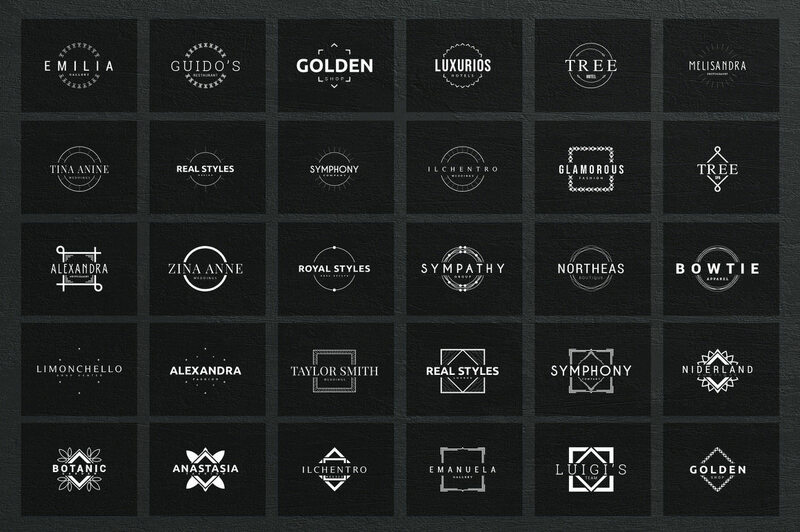 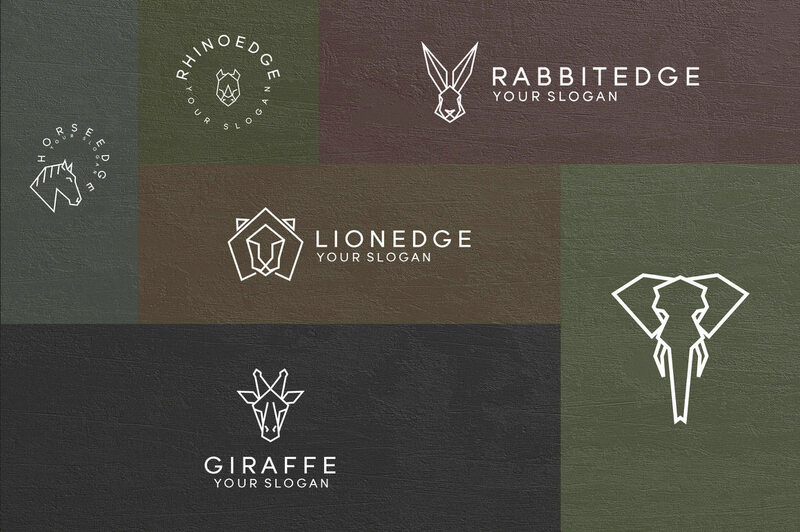 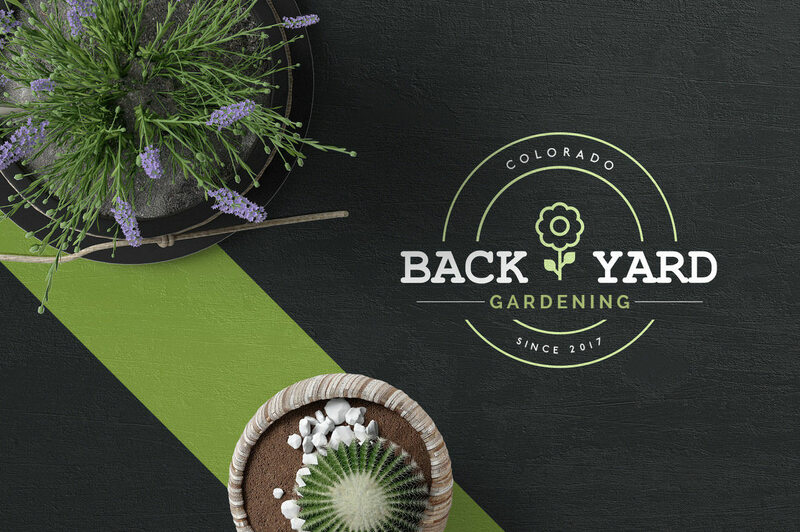 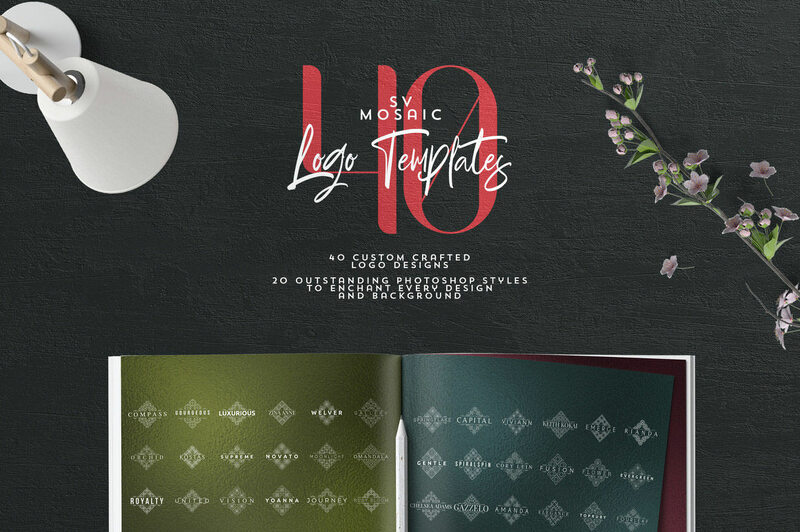 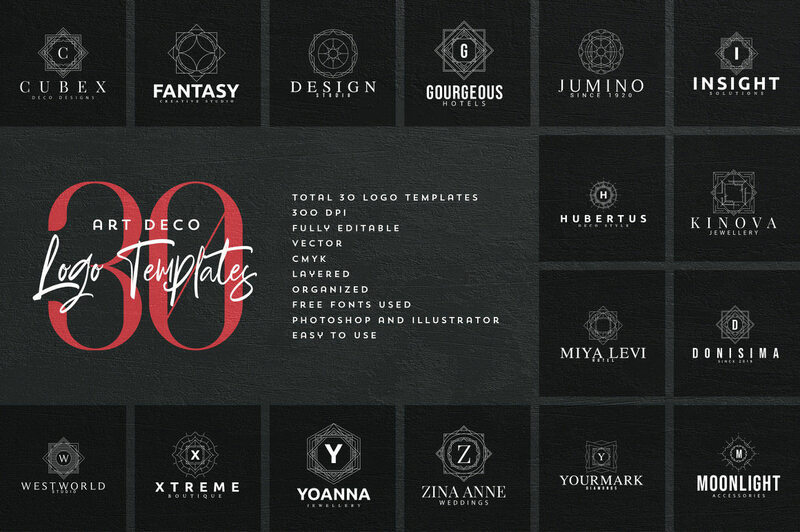 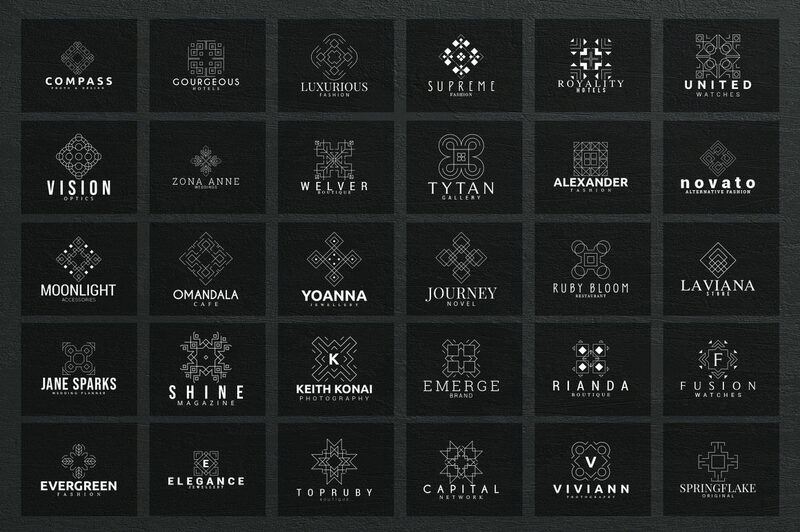 Get 600 Logo Templates that work in adobe Photoshop and Illustrator for just $18, saving you 99%! 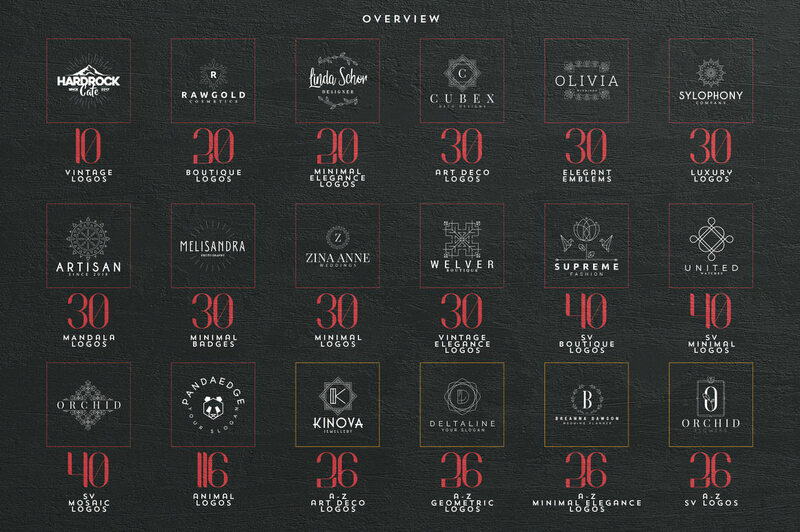 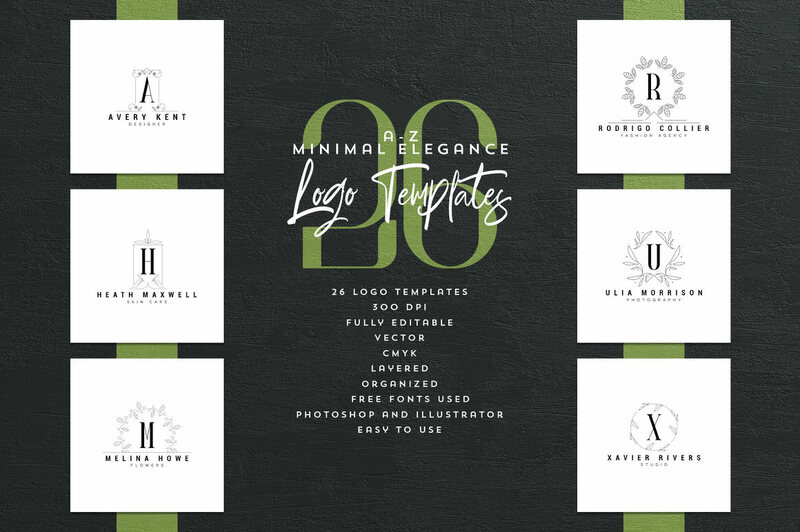 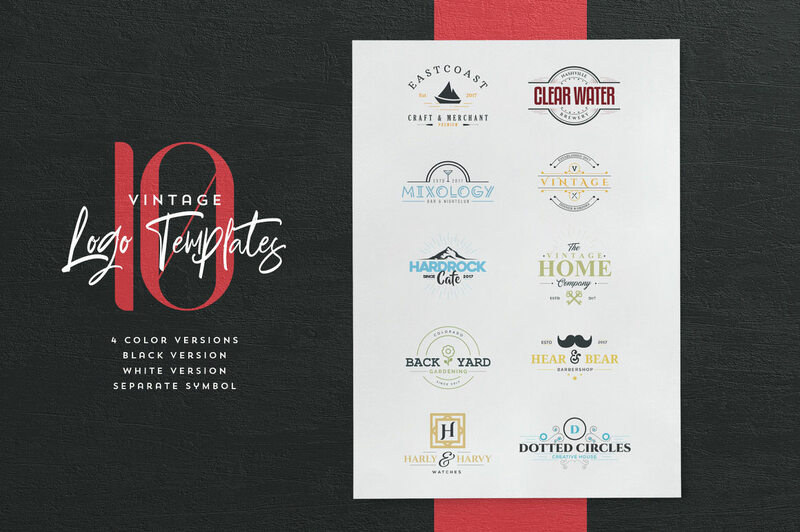 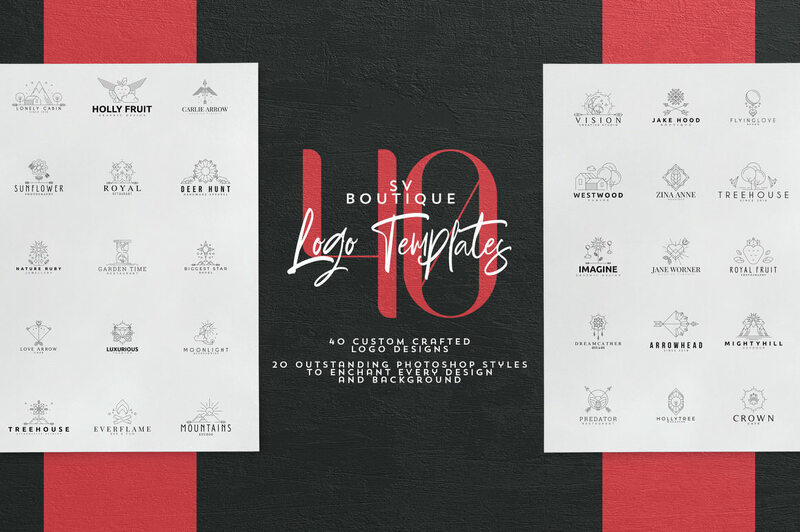 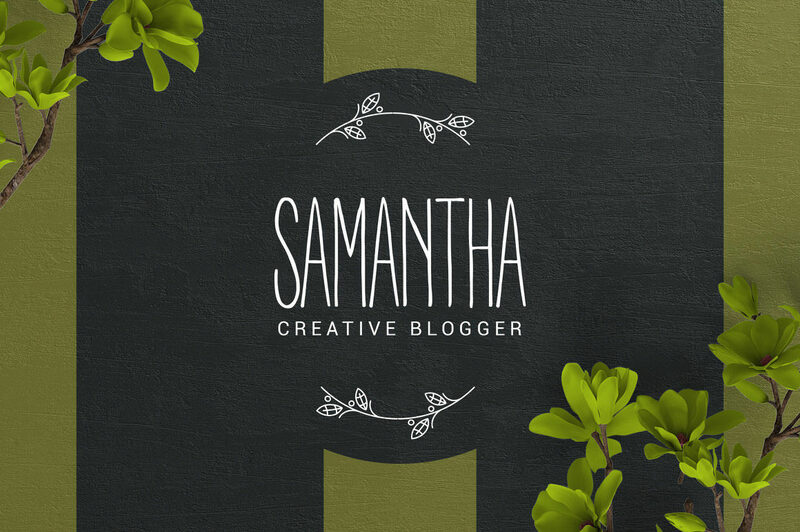 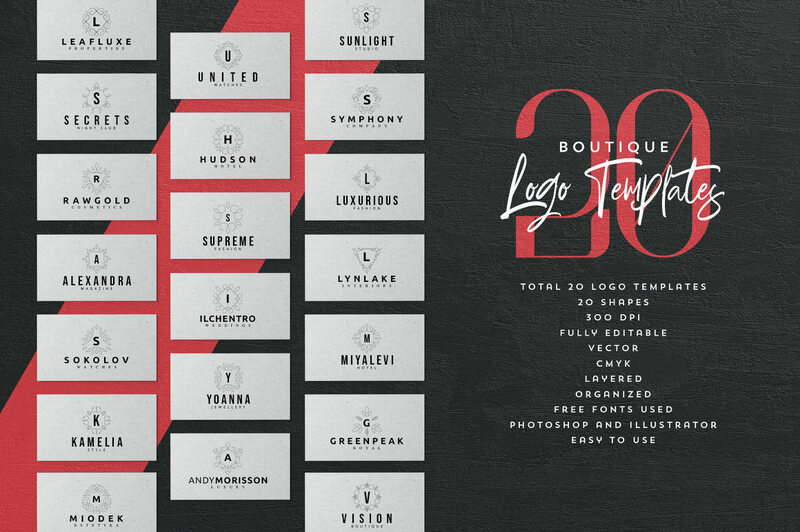 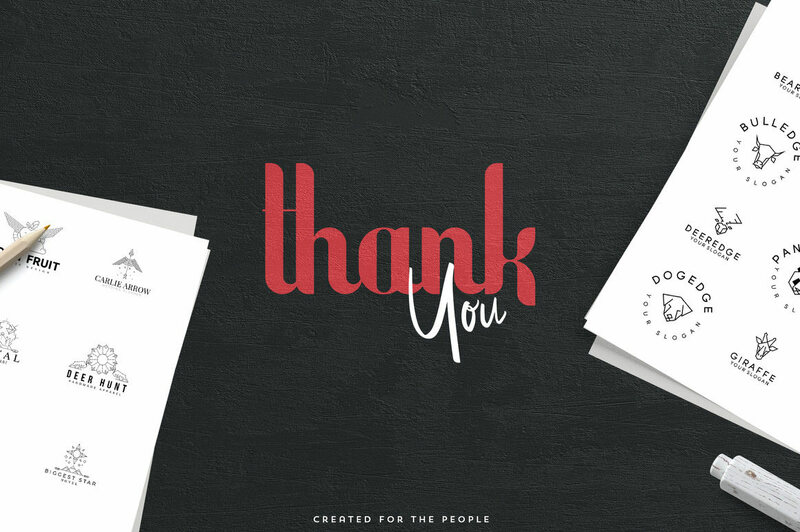 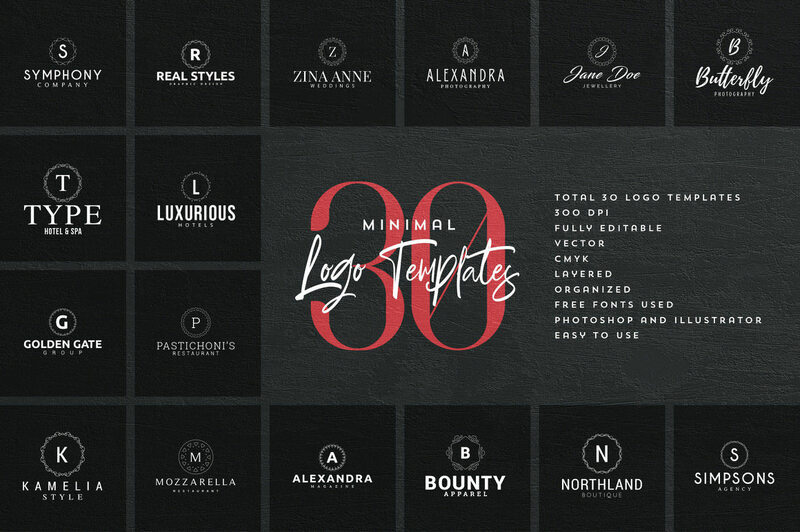 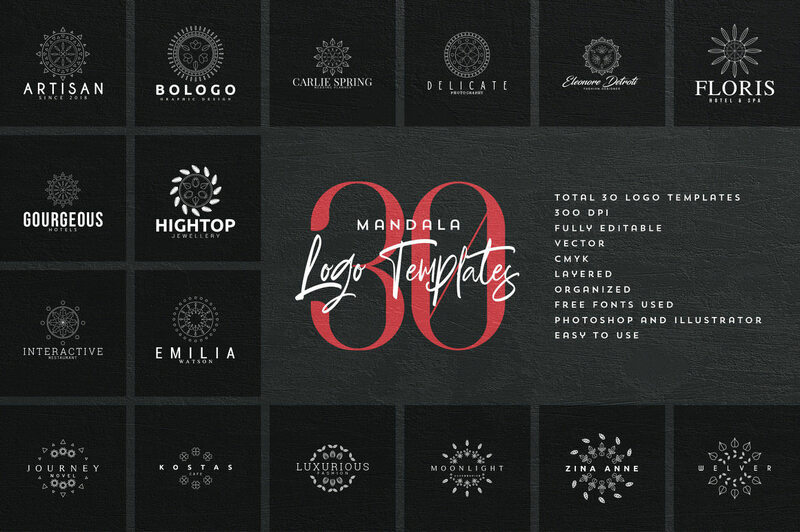 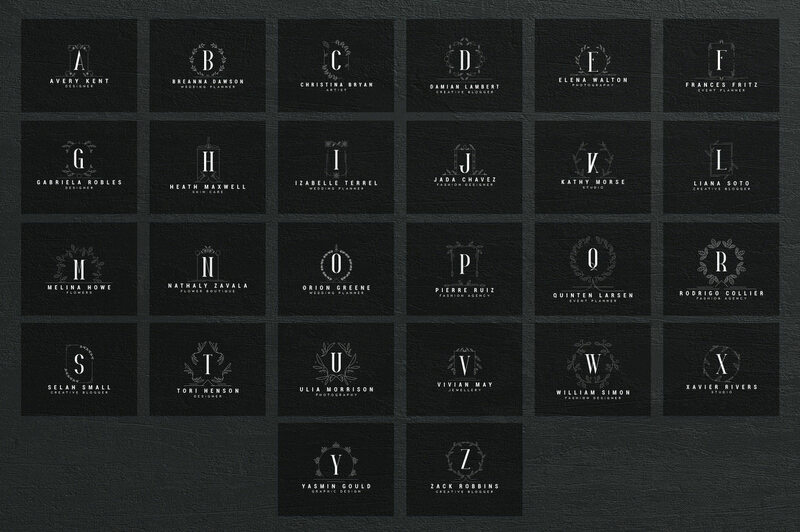 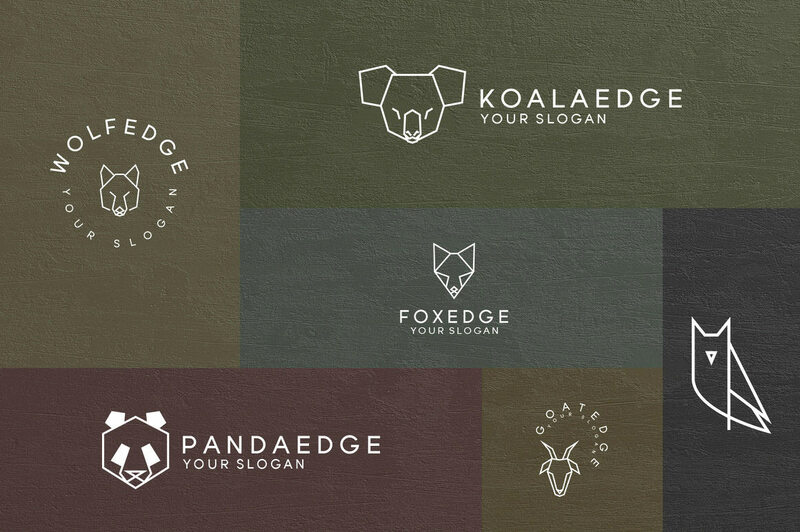 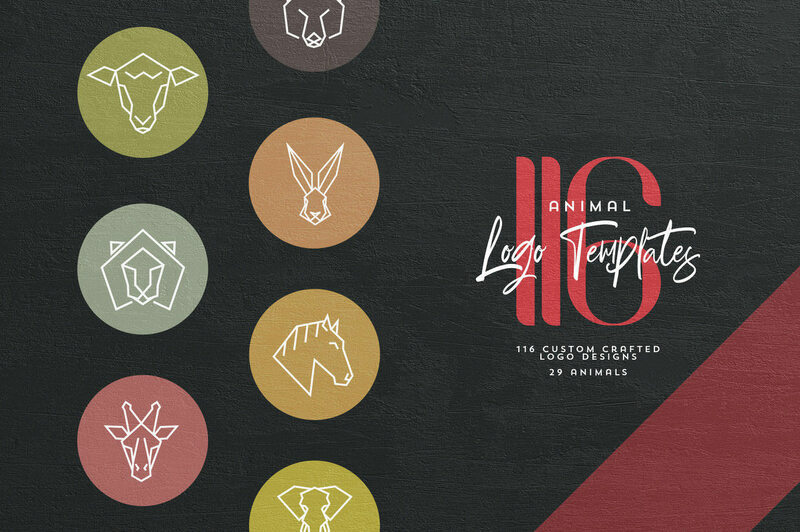 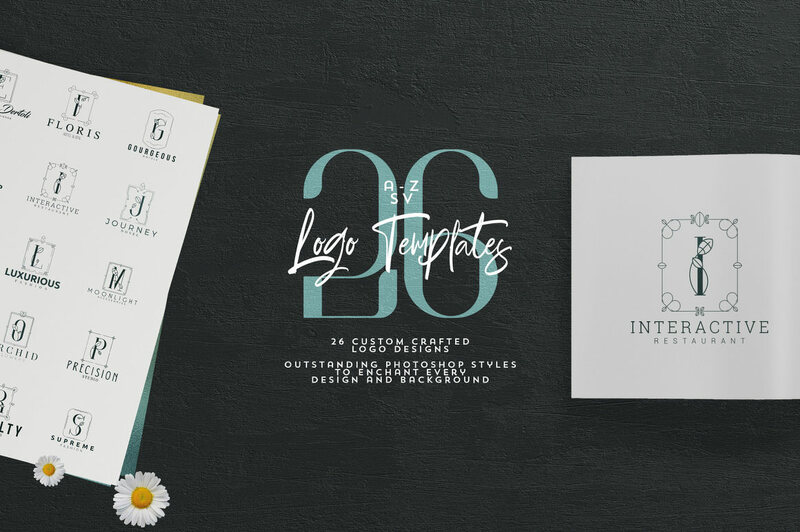 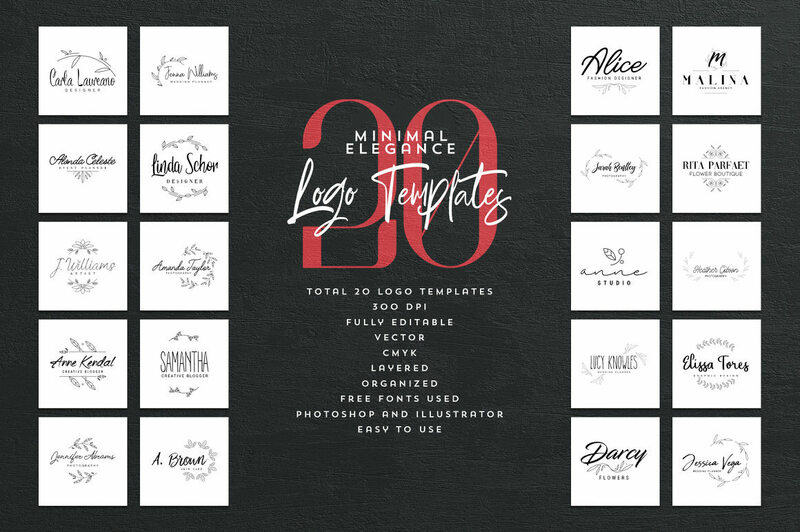 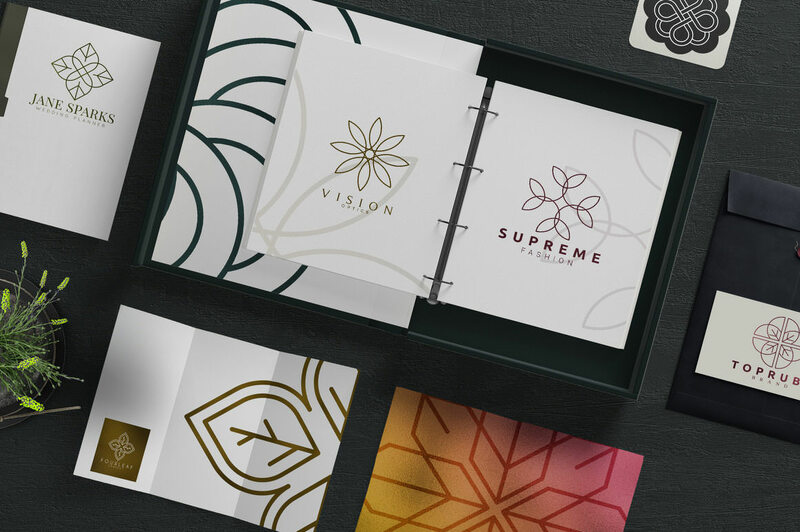 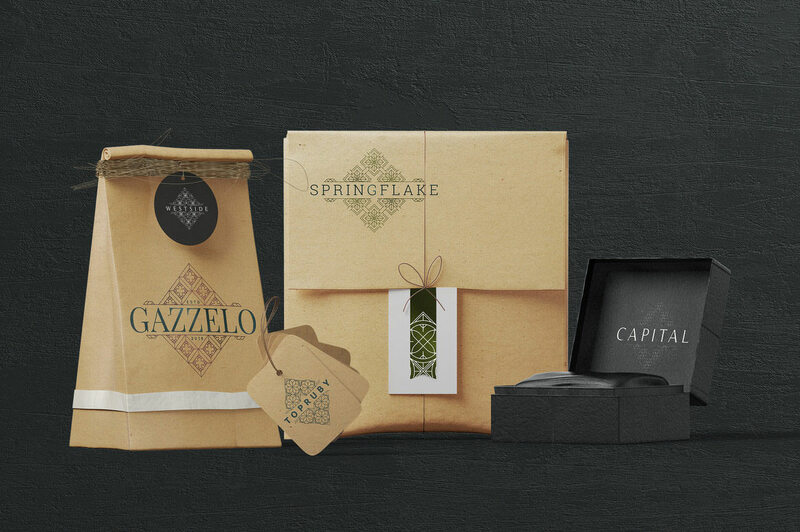 This bundle includes all my logo templates created by VPcreativeshop in the last year. 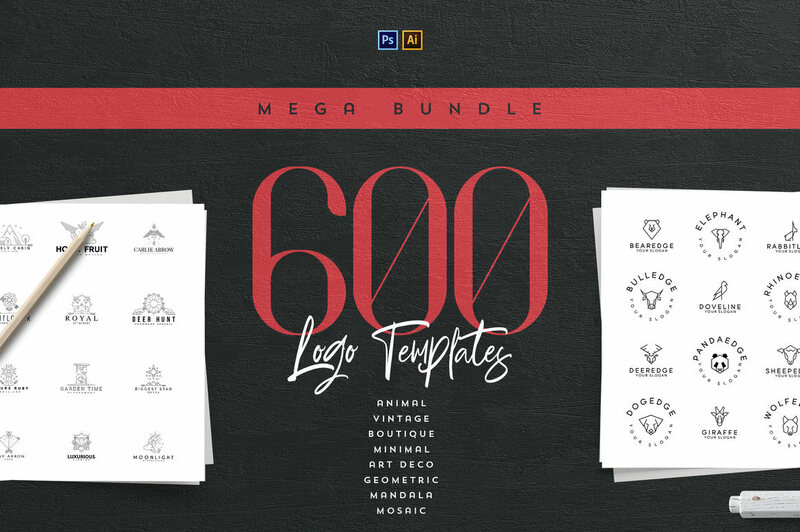 Value of this bundle is over $6000. 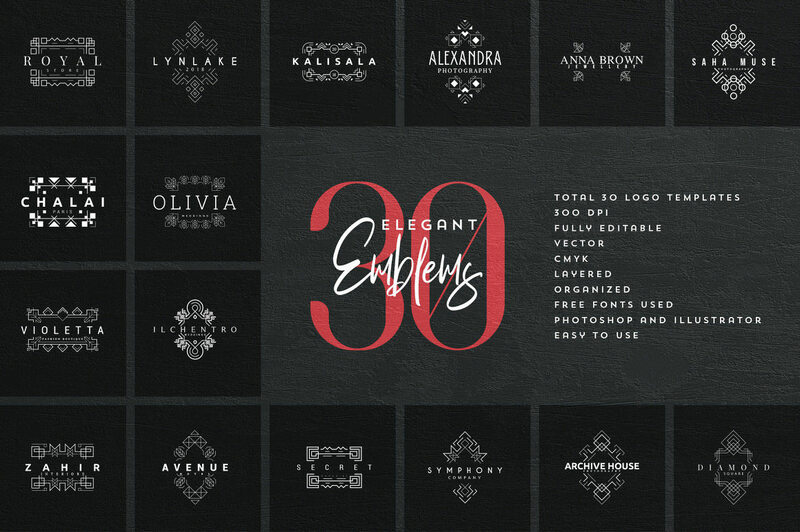 Now you can get this collection for $18, saving you 99%!